Before our honeymoon in Morocco, we’ll spend a week touring southern Italy and would love for you to join us. Please let us know if you’d like to come along when you RSVP. This medieval city was built without a plan and it shows. The intricate web of streets is a maze of arches, staircases and alleyways that hide some of the area’s most excellent restaurants and stylish bars. We’ll spend the day lounging on the white-sand beach, then wander into town for dinner and drinks in the evening. 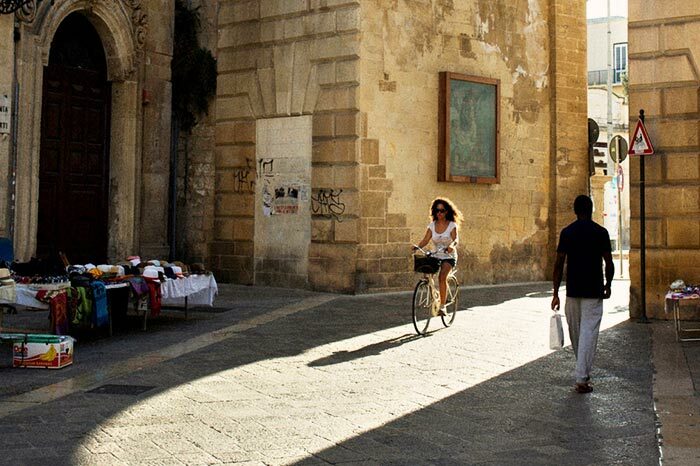 Lecce is the quintessential walking city, brimming with rustic restaurants serving hearty peasant cuisine and robust red wines. We’ll wander the streets, sip caffè in ghiaccio con latte di mandorla, window shop along the upmarket boutiques, and admire the Baroque architecture which has earned Lecce the nickname “Florence of the South”. This stunning town, balanced on limestone cliffs overlooking the Adriatic, offers all the right ingredients for a perfect day trip. 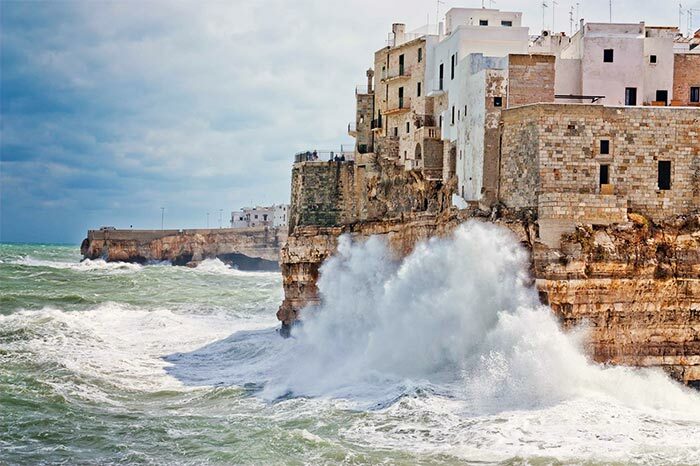 Look out for cliff divers plunging into the sea, love poems scribbled across the narrow alleyways, the regional specialty caffè speciale made with almond liqueur, and a cozy cliffside restaurant to tuck into for dinner. 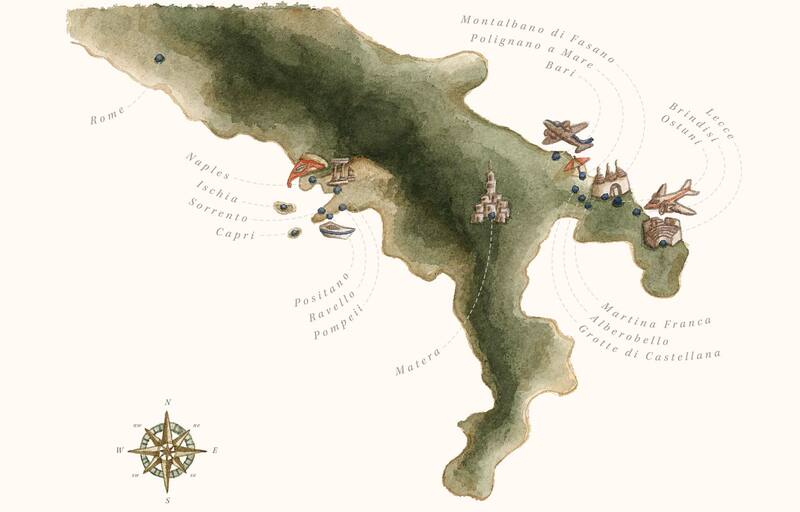 Today we leave Pulgia en route to the Amalfi Coast. 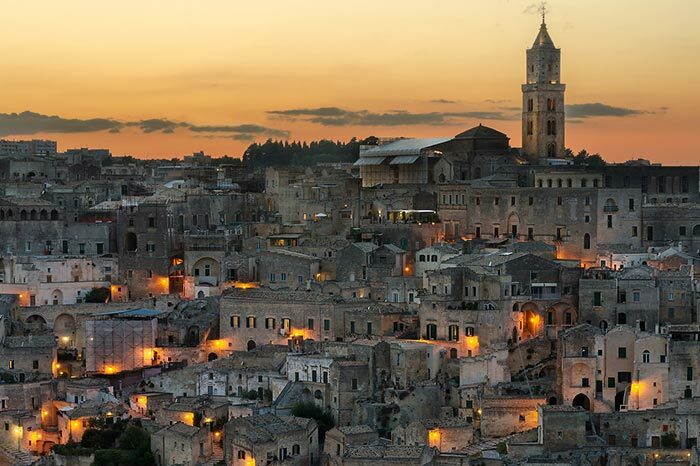 Along the way we’ll make a pit stop in Matera—one of the oldest continuously inhabited settlements in history. This surreal "rock city" is a cluster of houses, churches, restaurants and galleries harmoniously integrated into the naturally occurring caves. 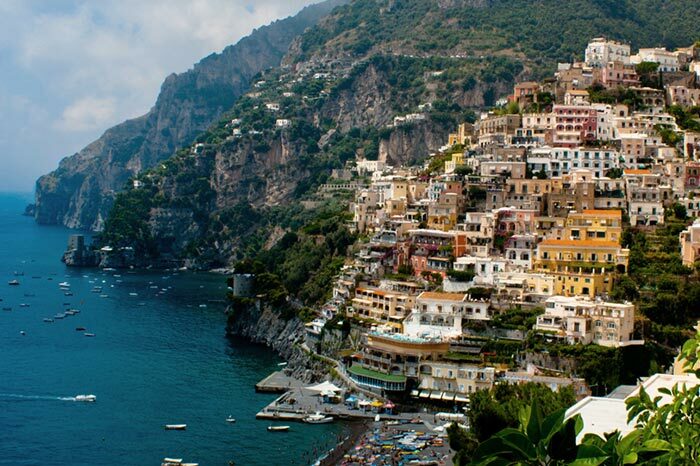 Positano was originally a sleepy fishing village which later became popular with bohemian writers and artists in the 1950’s. Today, it is still the coast’s most picturesque and photogenic town. We’ll swim in the crystal clear waters, sunbathe on its pebble beaches, stroll along Via Cristoforo Colombo and dine on seafood along the Spiaggia Grande. 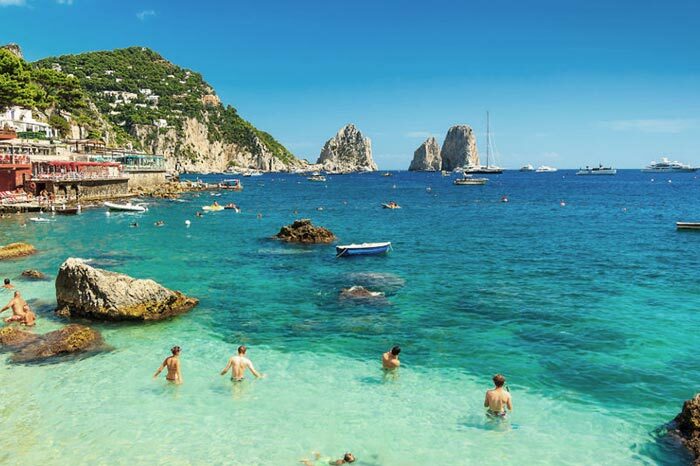 Today we’ll visit the island of Capri, one of the most picturesque and popular locations in all of Italy. Its mythical charm and breathtaking landscapes have inspired poets and travelers for centuries. We’ll visit the Blue Grotto (a dark cavern where the sea glows electric blue), sip on limoncello and shop for famed handmade leather sandals. 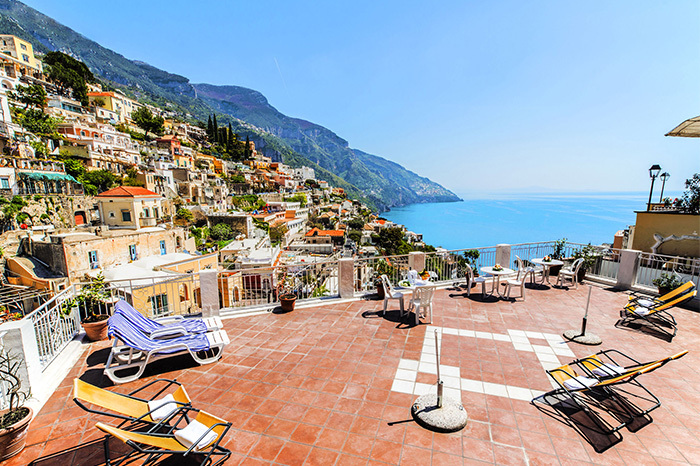 This medieval village is perched on a hilltop overlooking the Amalfi Coast. 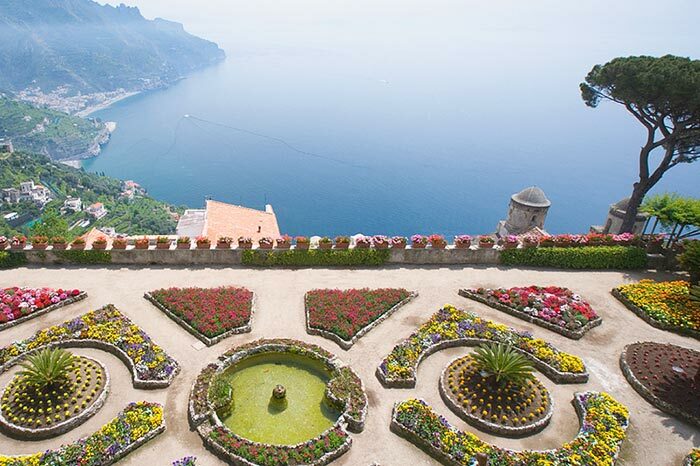 Ravello is known for its winding cobblestone streets, fragrant gardens and breathtaking views of the Mediterranean. We’ll visit Villa Rufolo, Villa Cimbrone, the Duomo and the morning market which is famous for its wine, mozzarella, olive oil, and discounted designer clothes. 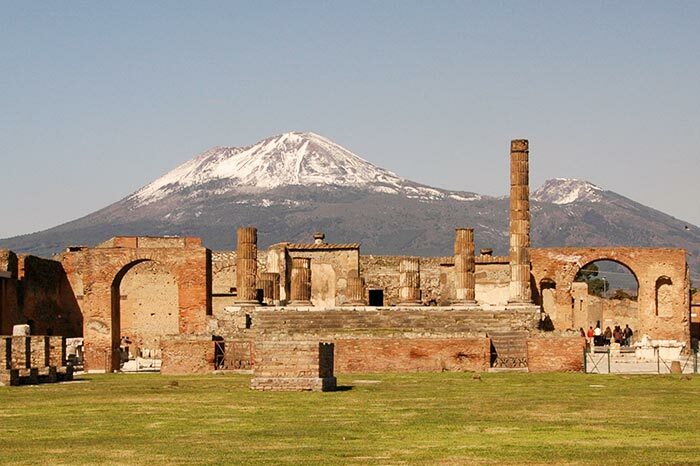 Pompeii was once a thriving and sophisticated Roman city before it was buried under ash and pumice after a devastating eruption from nearby Mount Vesuvius. It is now a well-preserved archeological site which offers a fascinating snapshot of Roman life in the 1st century, frozen at the moment it was buried on 24 August AD 79. 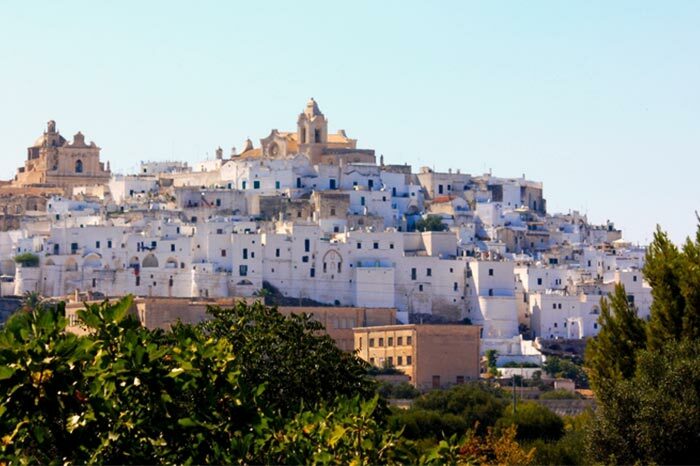 If you’d like to join our tour of southern Italy after the wedding, here are some details to help you plan your travel and accommodations. We’ll be flying in and out of Naples from the U.S., renting a car and driving to the wedding venue—this makes the most sense as our Italy tour will end in Naples. If you travel with us we suggest you do the same. After the wedding, from September 4 to September 7, all destinations are within a short distance from our venue. The simplest option is to extend your wedding accommodation to check out on September 7. 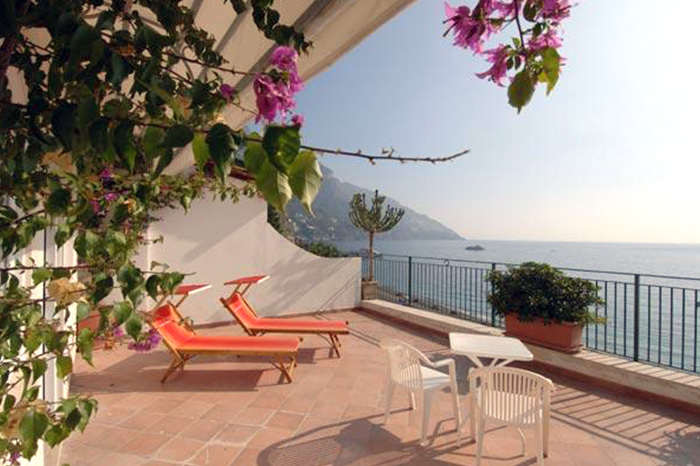 The second part of our Italy tour, from September 7 to September 11, is centered around the Amalfi Coast. 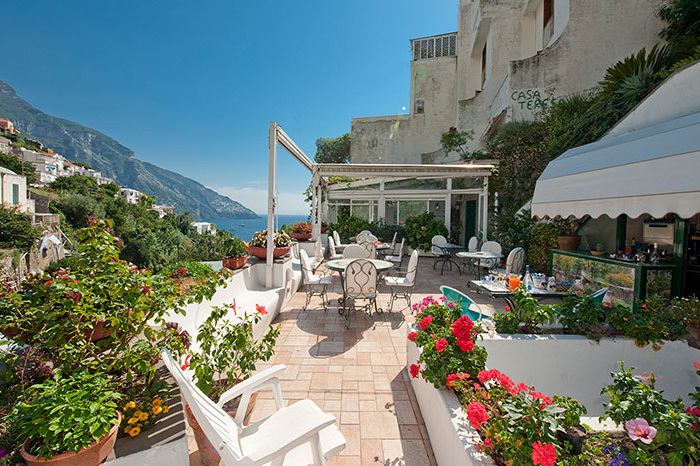 All destinations for this portion are short day trips from Positano, so we’ve booked lodging here as our home base.